Starting the search for a diamond? The first thing experts will tell you is that diamond cuts are the most important of all the 4 Cs. 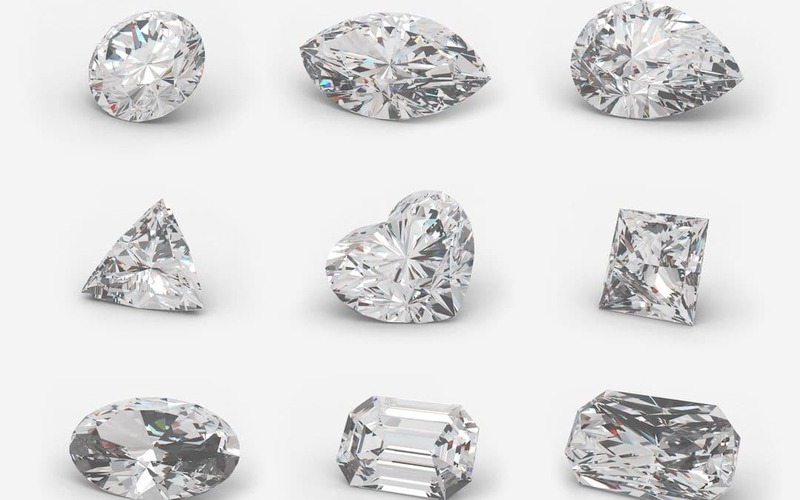 Although many people think that a diamond’s cut is its shape, it might surprise them to find out that the cut is actually referring to how well the diamond reflects light and determines how much the stone sparkles. 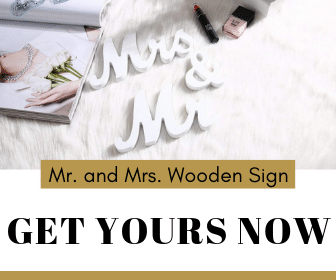 Because no other feature impacts the brilliance of a diamond more than its cut, it’s important to be armed with some important information before you venture out to the stores or start shopping online. Out of all the 4 Cs, the diamond cut is the most crucial because it has everything to do with the diamond’s brilliance, sparkle and fire–the main reasons why a diamond is so breathtaking in the first place. 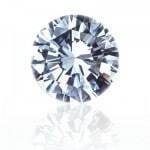 With a diamond’s cut being the most significant thing to look for, it is recommend to purchase the highest grade cut that your budget will allow. 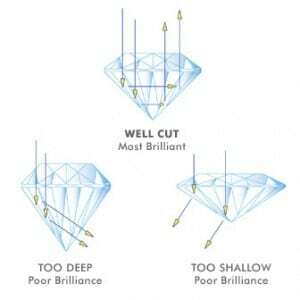 The proper proportion, angle and finish of a well-cut diamond will determine how your diamond catches and reflects light. A well cut diamond is brilliant and full of fire, whereas a poorly cut one will appear dull and lifeless. 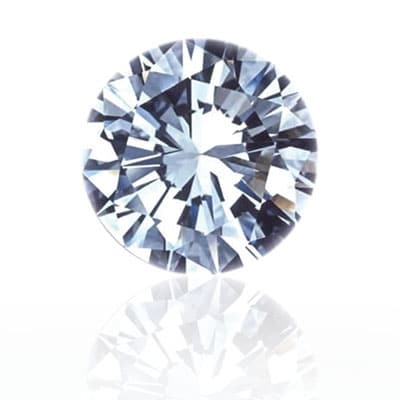 Diamonds with the highest grades of cut, also known as an ideal cut, will have the most fire and brilliance because it reflects maximum light. If the cut is too deep or too shallow, some of the light will escape on the sides or bottom of the stone and will not give off the beautiful sparkle that is synonymous with diamonds. Brilliant Cut: The most popular cut of all the cuts, the brilliant cut has a large number of facets which reflect the most amount of light possible. 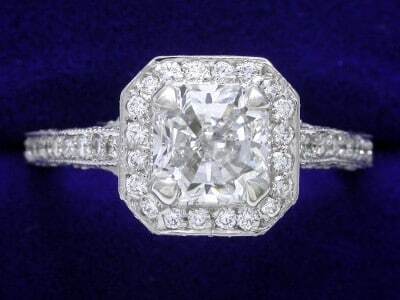 Round diamonds are the main choice for this type of cut and they generally have the most brilliance and sparkle. 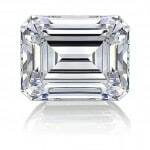 Princess Cut: Almost as popular as the brilliant, the princess cut contains the shape of an inverted pyramid in its facets and has beveled sides making it a close second to the brilliant cut’s ability to reflect light. Step Cut:This type of cut has slits in a step formation on the surface of the diamond. 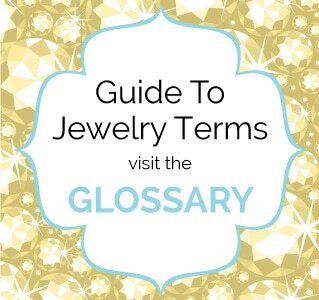 It is commonly used for emerald, trapezoid and other rectangular type stone shapes. Despite it being less brilliant than other cuts, it makes up for it in terms of sophistication and elegance. 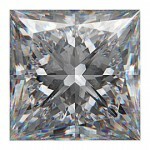 Mixed Cut: This cut combines certain characteristics from the modified brilliant, radiant or step cut. It is advantageous because it wastes the least amount of original stone when it is cut. Hearts & Arrows Cut: When viewed from above this diamond cut displays eight arrow arrangements, while on its side the diamond shows an array of eight small heart or “v” shapes. Diamond cuts are the most significant of the 4 Cs due to their role in influencing the value of the stone. It is important that first time diamond buyers have a good understanding of cuts in order to get the best stone for the money. 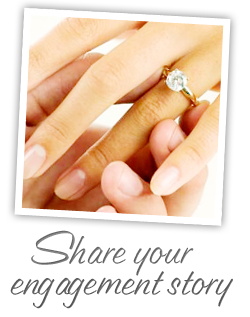 This way, the diamond purchased will be treasured and beautiful for a lifetime. 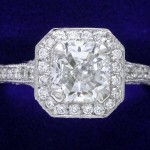 Images courtesy of Secret Diamond, mazaldiamond.com, and Modern Design.